You’ll save time and will receive timely email reminders when your medication is due for reordering. Instead of turning up at the Pharmacy and waiting for your Prescription to be prepared, we will notify you by email in advance that the items you have ordered online are now ready and waiting for you. As a Callendar Pharmacy customer with regular medication needs, if you find your time is at a premium why not ask a member of the Pharmacy Team to register you for our Online Repeat Prescription Service. To register for the service, please speak to a member of our Pharmacy Team to discuss and establish if your individual needs are best suited to this service.  Please complete the following form to register for Callendar Pharmacy online repeat order service.